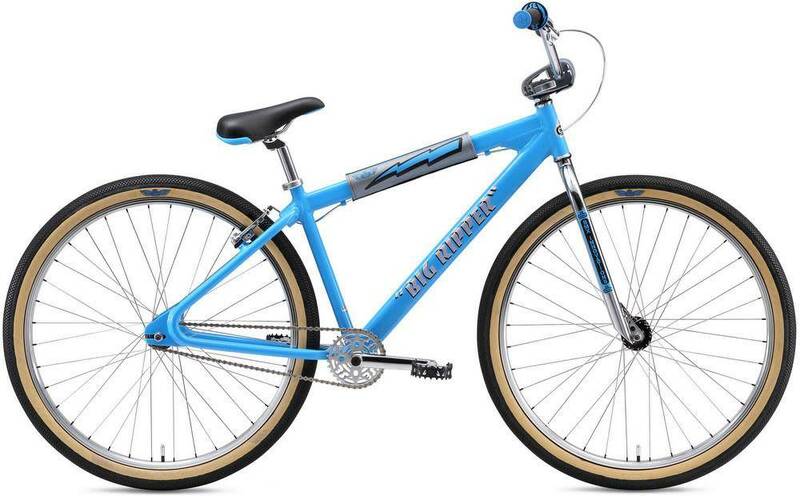 The all new 2018 29" SE Big Ripper is the best and the newest is the Big Ripper series by SE. 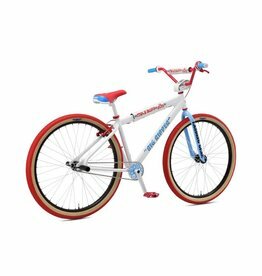 This bike is the best feeling bike of 2018 and will let you ride in comfort and style as you do tricks and master your skill. 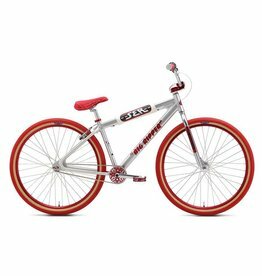 Everyone will want to try out you brand new Big Ripper and everyone will love this awesome BMX bike. 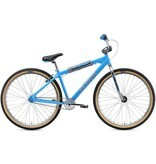 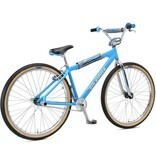 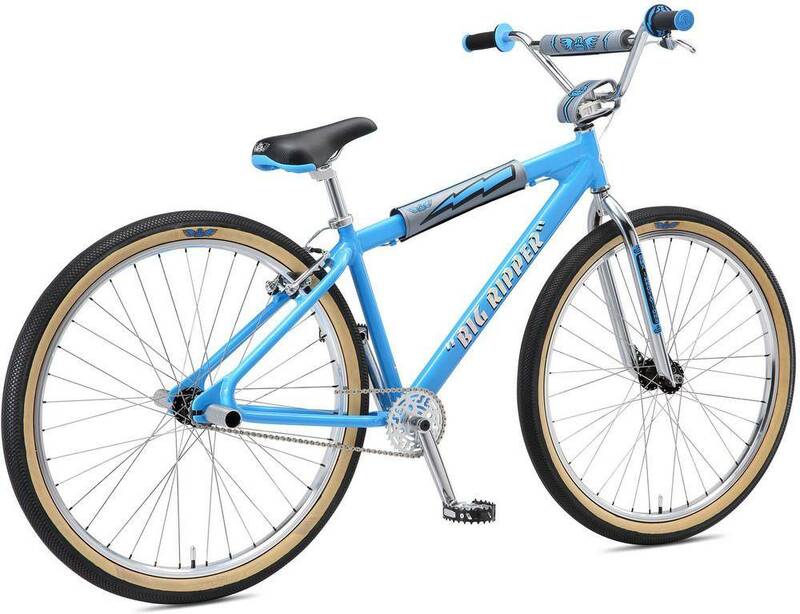 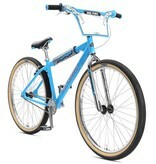 This bike features a blue frame with blue handle bars and black wheels. 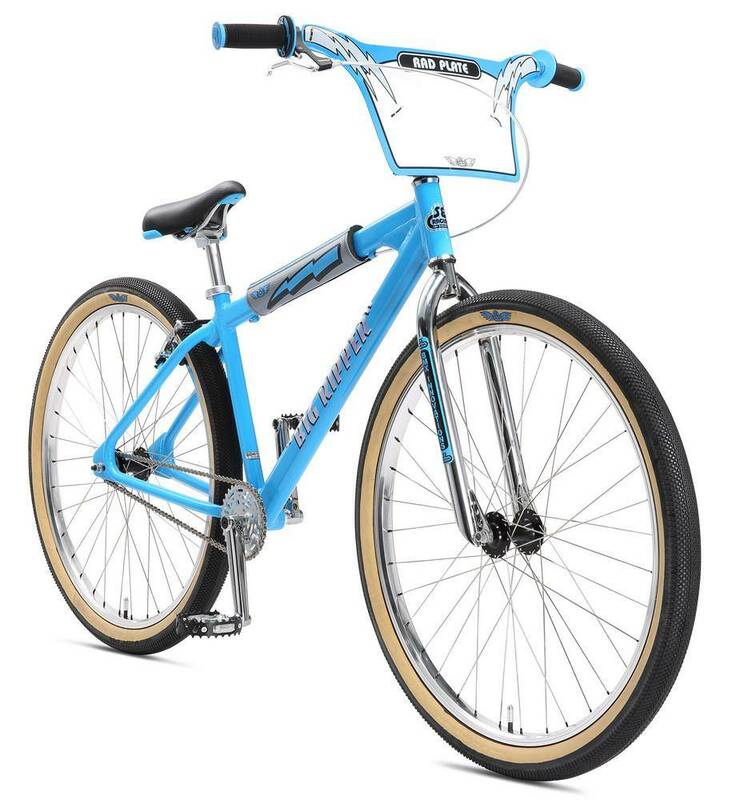 Handle Bars: Cr-Mo Big Honkin’ Cruiser Bar, 29" x 6"
Tires: Vee Tire Co x SE Racing Speedster 29"